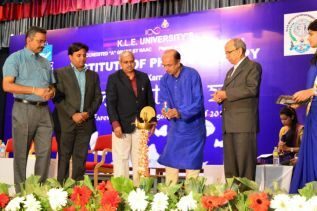 KLE Institute of Physiotherapy located in Belgaum and catering physiotherapy education and services since 1994, is one of the premier Institute in the field of Physiotherapy. Bachelor of Physiotherapy Course of 4 ½ years was started in 1994 at K.L.E.S. 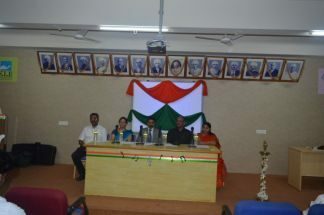 Jawaharlal Nehru Medical College, Belgaum under Department of Physiotherapy affiliated to Karnataka University Dharwad. In 1997 it got affiliated to Rajiv Gandhi University of Health Sciences, Bangalore. It is the first Institute to start Master of Physiotherapy program in the year 2000 under Rajiv Gandhi University of Health Sciences, Bangalore. 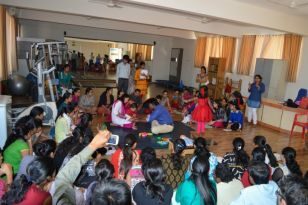 The Department of Physiotherapy emerged as an independent Institute in 2004 and today is well known as “KLE INSTITUTE OF PHYSIOTHERAPY”, BELGAUM.